We assure you of the highest standard of safety, security, privacy and quality of products. Don’t waste any more time! 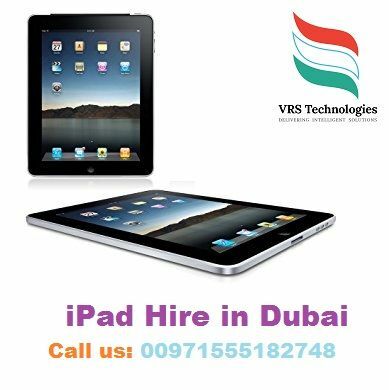 Contact us for Rent iPads for Events in Dubai at VRS Technologies. Call Us 00971555182748.